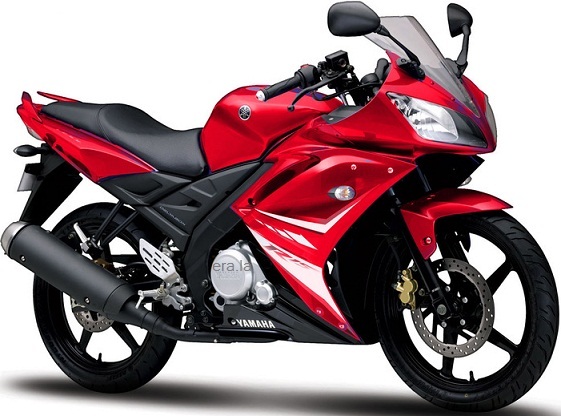 India Yamaha Motor, the Indian arm of the Japanese two-wheeler maker has launched a single seat variant of its 150cc sports bike, YZF-R15 S at Rs 1.14 lakh, ex-showroom Delhi. "However, our research showed that a particular customer segment desired for a single seat version as it is more convenient for the pillion rider," he added. Apart from the single seat, the new YZF R15 S will feature new graphics as well. The company said that the split seat variant of the sports bike will continue to be sold. 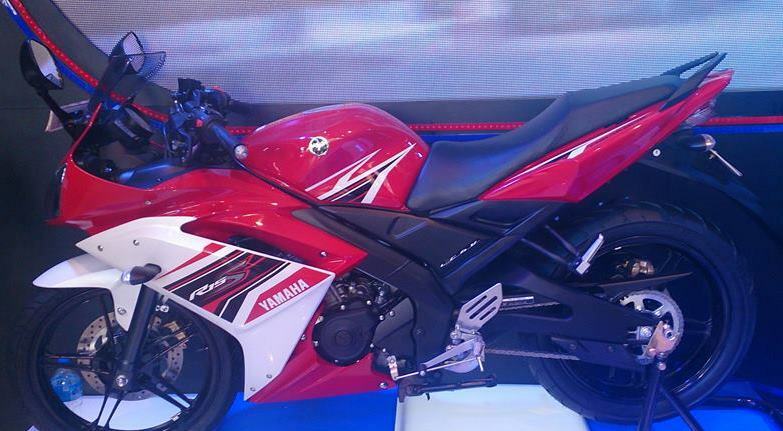 Yamaha had recently launched its 321cc sports bike YZF-R3 as well.